Is Singapore’s Startup Ecosystem Overrated? Today, Singapore is known worldwide as an entrepreneurial hub, ranking as one of the easiest countries to do business in; and is even home to what The Economist calls, “the world’s most tightly packed entrepreneurial ecosystem”. Those can be enticing titles and more so solid numbers for someone who wants to establish a startup in Singapore. Or even for someone who is simply looking for a place to set up headquarters where their business can thrive. But how can you know if these numbers are good enough information to set up a business in Singapore? And how can you know if Singapore is the right place for your business? Will the rising trend of Singapore’s startup ecosystem success continue? Is it all just a trendy hype? Or maybe you’re wondering: is there enough room in Singapore’s tightly packed entrepreneurial ecosystem for you and your business? These are the questions we aim to answer in this article. 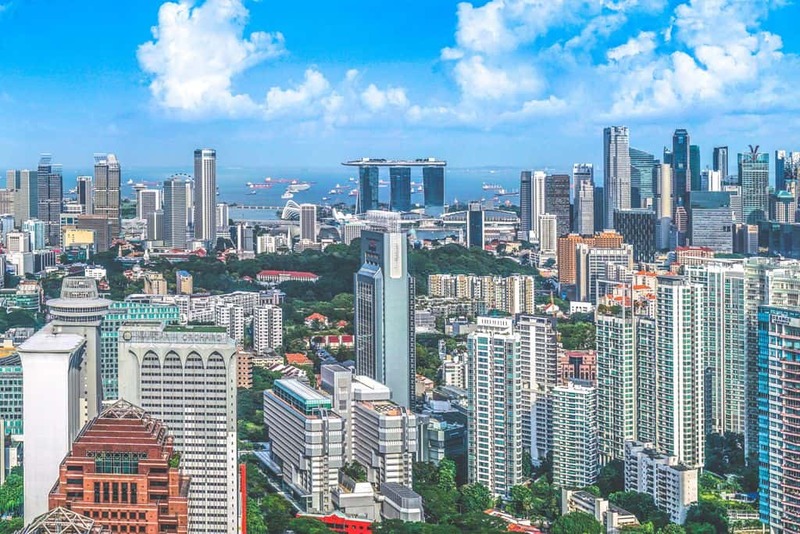 We’ve compiled the information you need to know about Singapore’s startup ecosystem that can help you determine if and why Singapore would be a good place to set up a business. In a Global Startup Ecosystem Report released by Compass in 2015, Singapore ranks tenth in the overall Global Startup Ecosystem Ranking. In terms of performance, Singapore ranked eleventh. However in terms of funding, Singapore’s startup ecosystem ranked ninth. Singapore also ranked ninth, globally in respect to market reach as well as in startup experience. However in terms of talent, Singapore only made it to number 20. Compass used data from startup hubs all over the world to compile this report and provided a ranking that was as accurate as possible. According to the Compass study, Singapore’s startup ecosystem also has a growth index of 1.9. In previous studies from 2012 to 2014, Singapore was ranked as number 17 in the Global Startup Ecosystem Ranking, showing how startup ecosystems in Asia have grown significantly. It is important to note however that this comprehensive study did not include startup ecosystems from China, Taiwan, Japan, and South Korea. Compass was not able to get survey participants and complete data from the startup hubs in those territories, hence including them in the ranking would not have been accurate. However, the study was done with the perspective of “an entrepreneur seeking a location for his or her startup”. The factors mentioned above (performance, funding, market reach, startup experience, and talent), should help budding entrepreneurs determine if setting up a business in Singapore is the best move for them now. These are the main factors that are usually considered by businessmen when seeking a location for their startup. While the lack of the inclusion of China, Japan, Taiwan, and South Korea does obscure an accurate view of the overall startup ecosystem in Asia; it does not negate that globally, the Singapore startup ecosystem does have a good ranking. Not to mention its growth from 17th to 10th in rank is a promising outlook for migrating or up-and-coming entrepreneurs. In order to assess whether registering a company in Singapore is the best move for you, it is important to look at all factors, especially the weak points of the market, industry or startup ecosystem you are entering. While Singapore’s startup ecosystem had grown significantly and it is ranked in the top 10 startup ecosystems, globally, it is not strong in all areas. In the index presented by Compass, Singapore ranks only 20th on the global startup ecosystem scale. For entrepreneurs looking to set up shop in Singapore, it is important to consider the common problems faced by entrepreneurs in the city before plunging into Singapore’s startup ecosystem. Talent is hard to find and maintain in Singapore, based on what the index shows. Some of the most common concerns amongst SMEs in the past year according to the results of the 2015 SME Development (SMED) Survey published by DP Information Group include difficulty in hiring staff, manpower costs, increasing competition, uncertain global economic environment, and high rental costs. Now if you want to get into the specifics of what Singapore has to offer as an entrepreneurial hub, it is a good idea to note which industries are currently thriving and will most likely continue to thrive in Singapore. 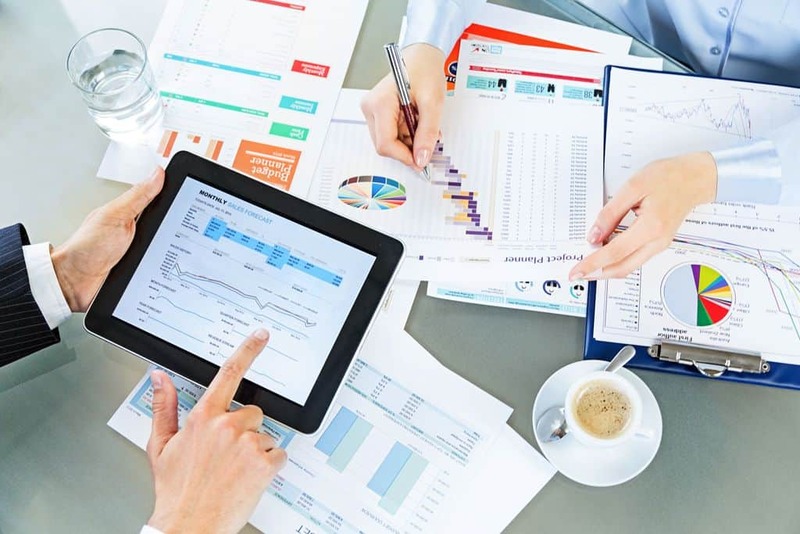 Business review journals and studies have cited that the many programs offered by Singapore’s government to support SMEs, certainly contributes to the success of Singapore’s startup ecosystem. This is primarily the reason why Singapore ranks 9th in terms of funding on the global startup ecosystem scale. If you take a look at what businesses or programmes the government supports, you as an entrepreneur can have a sense of surety about how your business can thrive in Singapore. There are also key growth industries to take note of that will help you decide if the industry you are involved in has a chance at growth in the city state. Singapore is known, for example as one of the world’s top financial centers. Block 71 is an area where the financial business has been allowed to grow. But there are other industries that do thrive in Singapore’s startup ecosystem as well. Ranging from the creative to the environmental, Singapore supports businesses focused on different disciplines. It is good to do your research on the available programmes and resources for your particular industry. Lastly, consider what Co-Founder and CEO at HotelQuickly, Tomas Laboutka, says “Singapore has always asked the question “How can we stay competitive?” Also according to The Wall Street Journal, “Singapore is pulling out all the stops to build its own version of Silicon Valley as it attempts to create a startup hub for Southeast Asia.” This is a promising outlook for budding entrepreneurs as it shows the level of dedication and seriousness of Singapore when it comes to keeping its startup ecosystem afloat. It means they can trust that their businesses will be taken care of and that they can ride the wave of Singapore’s rise to the top as one of the world’s quality entrepreneurial hubs.